Reach your peak at Mt Buller this Summer. 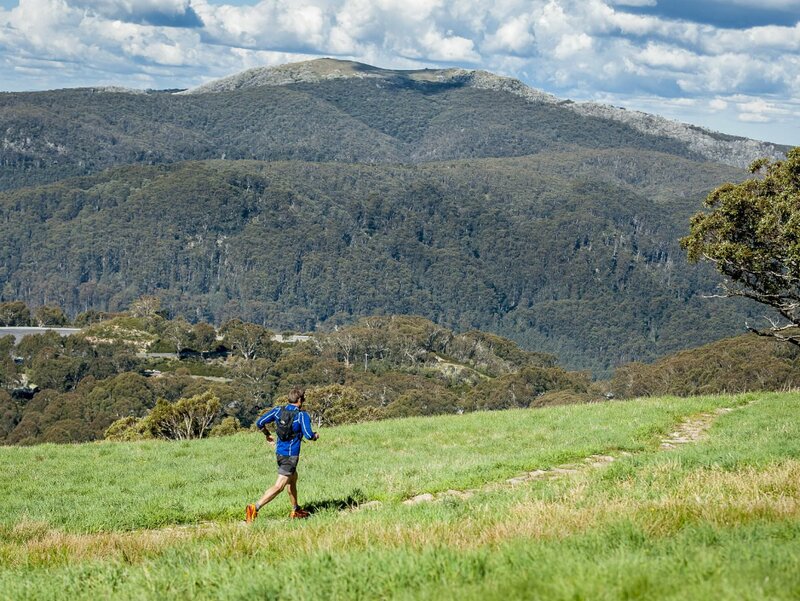 Mt Buller’s pristine environment and sensational trails have long been popular with walkers, hikers and mountain bikers, and now offers trail runners an ideal destination – just three hours’ drive from Melbourne. 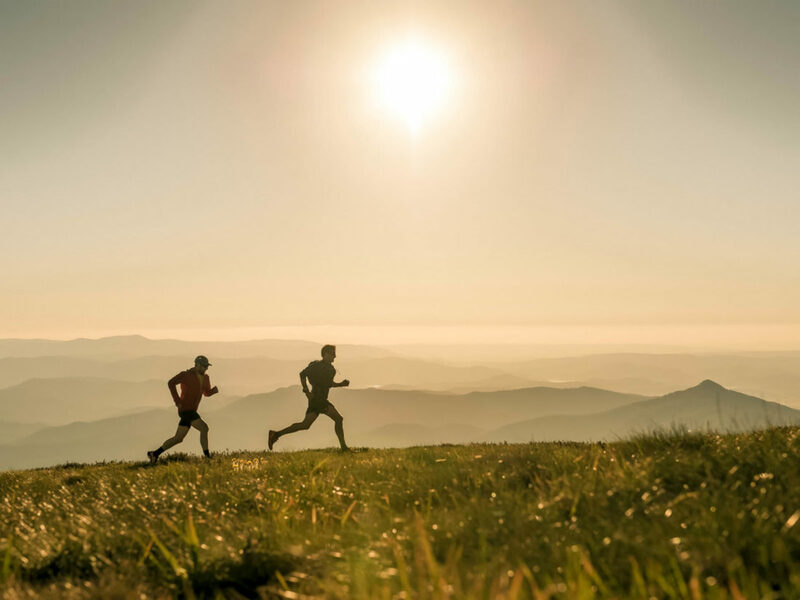 A cool climate, along with stunning views, varied terrain and a range of trails to suit all levels combine to create one heck of a trail running experience. 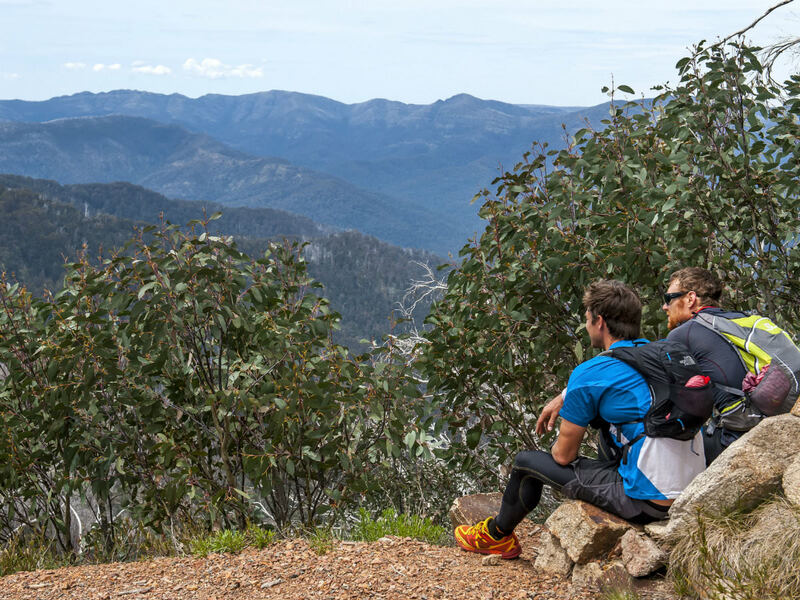 The collection of trails includes routes across Mt Buller and Mt Stirling resorts, graded to the Trail Score rating system, from green (easy/beginner) through to black (difficult/experienced), of distances between 3km and 21km, of varying technical difficulties and ascent/descent profiles. Learn more on the Run Buller website, or view the trail map.